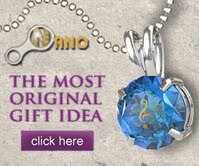 We are putting together our 2011 Holiday Gift Guide and Must have items for 2012! If anyone is interested in being featured in this years list please fill out the form below or email us at kathleensblogspot@gmail.com If you have any questions or concerns, please don’t be afraid to ask. All sponsors will receive a permanent link on our page as well as features on our Facebook and Twitter pages.